Hoarding is real. And hoarding is a disease that affects all members of the family. Today we look at hoarding, compulsive spending, mental health and how to change your relationship with stuff. 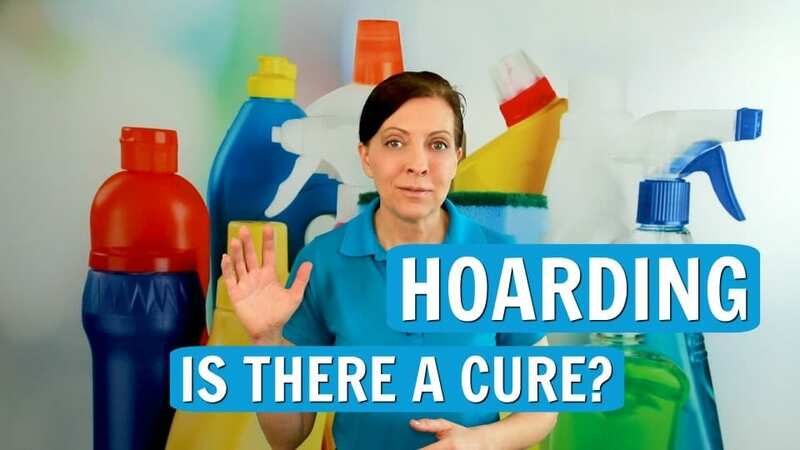 Angela Brown, The House Cleaning Guru shares tips today on Ask a House Cleaner about weird habits hoarders have. “Is it possible to clean my space with obsessive-compulsive disorder? I don’t want to be a clean freak or hire a house cleaner. I just want to live in a clean house not consumed by OCD, compulsive behavior or filth. 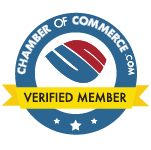 Today’s sponsors are My Cleaning Connection a resource hub where you can find some great info on hoarding. Also, HouseCleaning360.com – a referral hub connecting house cleaners with homeowners. And Savvy Cleaner Training for house cleaners and maids. Animal hoarders are people with lots of pets and poor living conditions. Although not always apparent, animal hoarders live in a toxic environment putting house cleaners at risk for infection and disease. 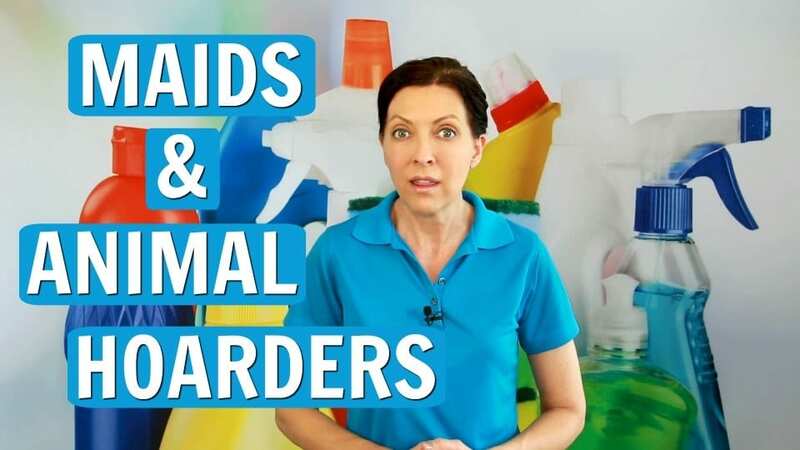 We Ask a House Cleaner what to do if a maid ends up at an animal hoarders house. Should there be an intervention? 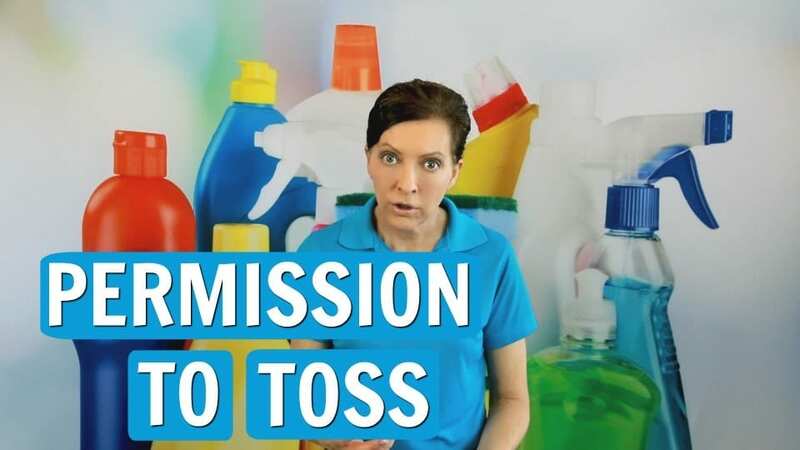 Angela Brown, The House Cleaning Guru talks animal cruelty, animal rights, and cleaning. If there are excess animals lacking care, they’re starving have fleas, or ticks you need to call help. Animals need veterinary care and enough food to survive. A savvy cleaner will help the animal get into an adopt a pet program with neutering, deworming, and vaccination. Celebrity hoarders are real people. They start out like you and me, and then it’s keeping up with the Joneses. The lavish living with the rich and famous turn ordinary folks into celebrity hoarders. Today on Ask a House Cleaner we look at how to end the cycle of celebrity hoarders. And what happens when you’re stuck with the most toys? Compulsive hoarding can range from famous collections to downright addiction. Angela Brown, The House Cleaning Guru gives tips and practical advice on minimalist living. Whether you’re a fancy megastar or a DIY collector these tutorials will make you a savvy cleaner. Permission to toss my kids old toys? “Why do I need permission to toss? I paid for them.” Angela Brown, The House Cleaning Guru says when you ask permission of your kids, it gives them closure. 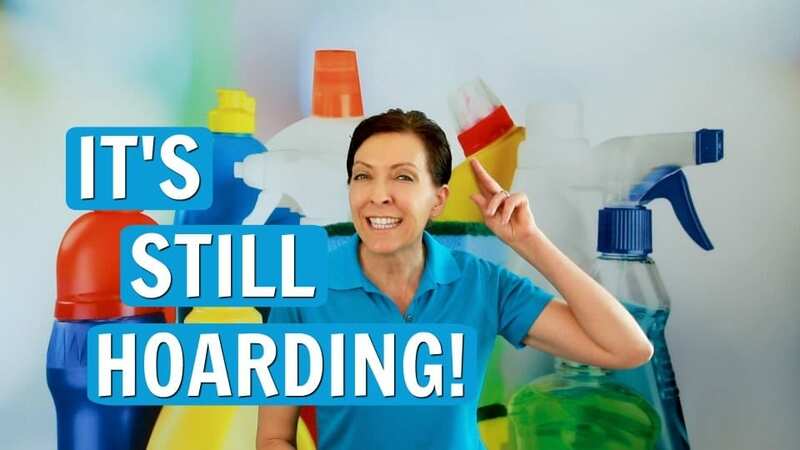 In today’s Ask a House Cleaner hoarding prevention tips we make it okay to recycle. Give kids their own “donate bucket” and let them get rid of old toys. Give them permission to toss. Once the bucket is full, take the stuff to Goodwill. If your kid is too attached ask them item by item: “can I throw them away?” These organization tips will turn your kids into a savvy cleaner.